Actually, strikeoffs came in about two months ago, but I’ve been a bit slack with the blog lately. Designing this line was quite the experience… we went through A LOT of rather painstaking, “start-from-scratch” rounds of revisions in order to come up with what you see here. Initially, the line was called Cuckoo because the main theme was going to be cuckoo clocks. Yes, this might seem like an oddly specific subject matter to choose, but we wanted to create something that was completely different from Botany. We worked on this line for some time and then reviewed with Moda… who, as it turned out, was not quite as impressed as we were with the series. In hindsight, that first round was awful… but I find that when I’m caught up in the design process I sometimes miss those signs that would normally tell me to back up and reconsider what it is I’m trying to make. We began our first round of revisions by reconsidering our actual illustration style. Botany was a line that revolved around exotic plants… so the illustration style was done with a wild and organic style of drawing, in an attempt to really drive home our theme. Some people have even said that it’s vaguely reminiscent of art nouveau… which tells me that we were on the right track in terms of style. I suppose though that we might have been stuck in a Botany rut, because our Cuckoo drawings were just a little too similar in style to its wild/organic predecessor. Cuckoo Clocks have a number of distinguishing characteristics that remain relatively consistent across the variety of models out there. The drawing style is much more tight than what we’re used to. Vines don’t drift and wonder around the front of the houses, they are drawn with a strict set of rules that require symmetry, perfectly curled tentrils, and flowers that follow a grid (never overlapping)… just to name a few. So based off of this new set of design standards, we set out again and reworked the entire series, now naming it Hideaway. But alas… still off base. Our Cuckoo theme had gotten a bit out of hand because we had adhered very closely to the actual elements one might actually encounter on a Cuckoo Clock. We had a hill town made out of cuckoo clocks, dots made out of little round children wearing aprons and feathered caps, keyholes, birds in doorways… etc. The list goes on. The image below shows the current version vs. the cuckoo version. 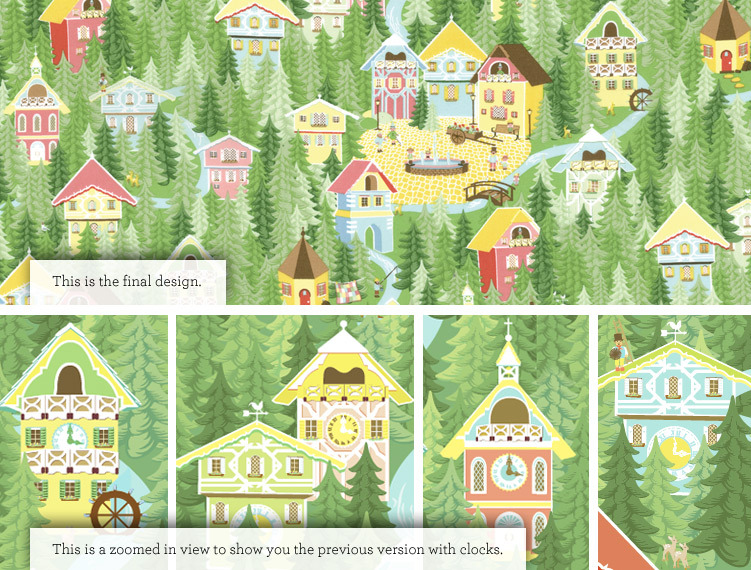 This pattern required minimal changes, but it’s no longer beating you over the head with cuckoo clocks. In the third round we scrapped most of the line yet again and went in a more “kid-centric direction”. We lost the Cuckoo stuff all together and went with all-things-cute. In the fourth round we got rid of half of the cutesy patterns and replaced them with more decorative patterns. Because cutesy can get a little nauseating after a while, and I have to be able to sleep at night. Finally, during our fifth round we were able to refocus ourselves and pull everything together into a unified set of graphics that were finally able to dance with one another. 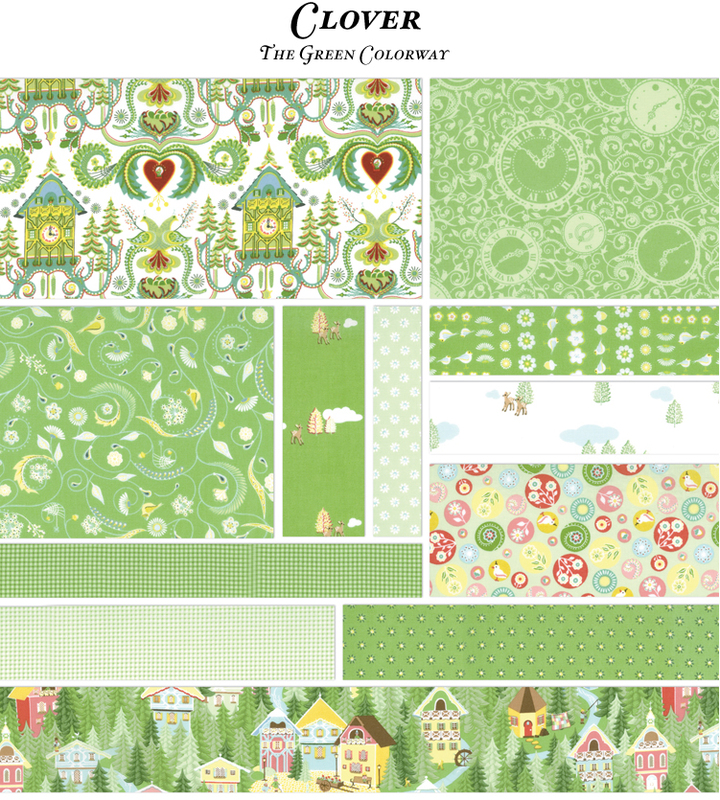 When everything was all said and done, our line is loosely inspired by the Swiss Alps… quaint villages, clusters of deer, window boxes, mountain flowers, gingham, and cuckoo clocks. The illustration style is both intricate and festively elegant as well as slightly quirky and folk-inspired. It has a look and feel that is directly relevant to its subject matter. And after our long, roundabout journey through our five separate attempts, we’ve realized the necessity for concept driven design, a point that had been drilled into me during my two years at the Portfolio Center, but one that I had initially chosen to ignore when it came to fabric design. I’m not entirely sure why. Now that concept is going to be the driving force though behind our designs, I think we’ll be a much better group… and I can’t wait to start on our next line! 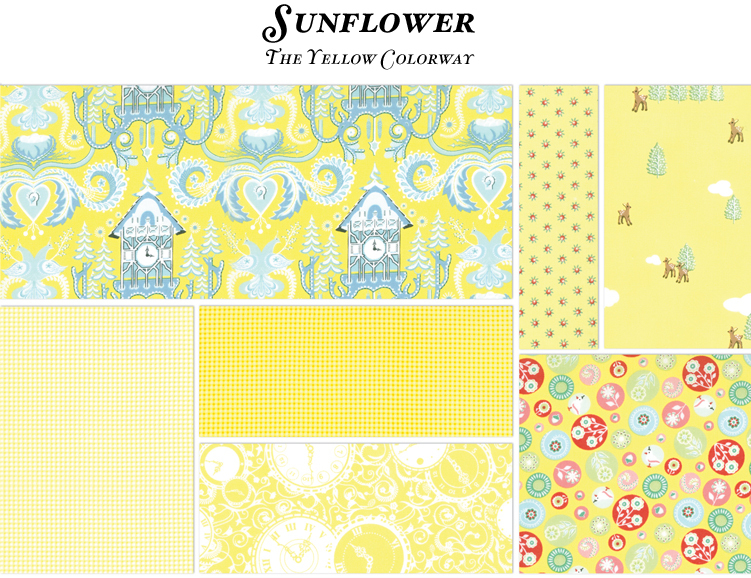 This entry was posted in Hideaway and tagged Fabric Line, Hideaway. Bookmark the permalink. Post a comment or leave a trackback: Trackback URL. 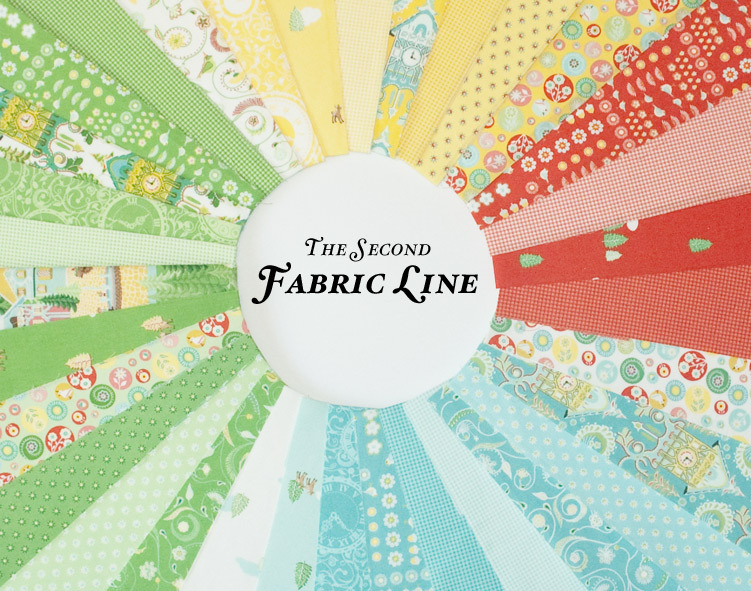 I recently stumbled upon your line when trying to find coordinating fabrics for a Dirndl and Lederhosen project I am starting for our annual Oktoberfest trip. I think I have looked at thousands of fabrics, and I have yet to come across any that were so fitting. Your fabrics not only capture the Bavarian spirit, but they are well thought out and have an artistic feel. Living overseas finding fabrics can be a bit of a challenge, but after spending a day hunting down how to buy and get your fabrics I am excited to get my project finished! 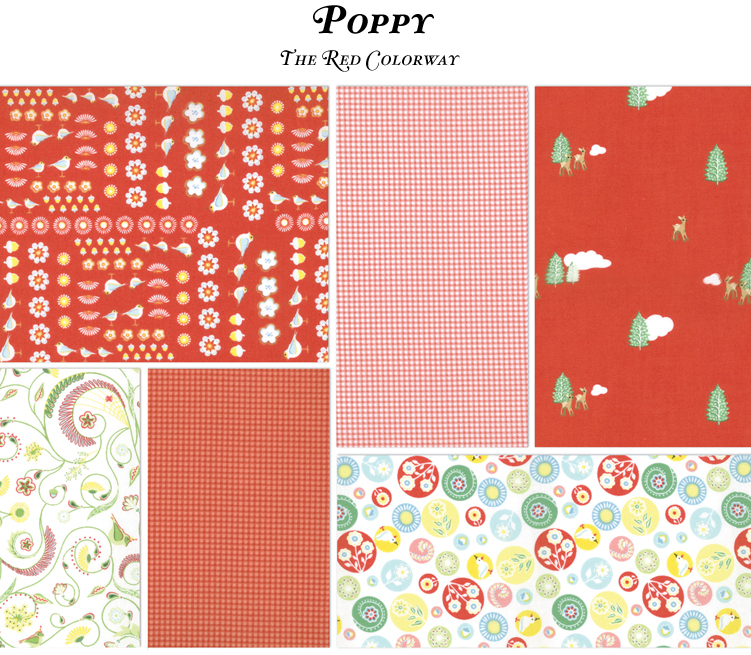 I love working with cottons, even for apparel, so I was elated to find that I would not have to spend hours fussing with hard to deal with apparel blends. 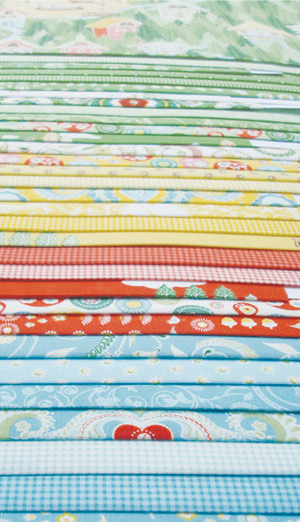 A few comments were asked about where to get the fabric: http://thequiltedcastle.com/category_650/Hideaway.htm. I am even jumping out and ordering a couple of your quilt patterns (That will be my winter project). Thank you for you lovely designs, and I look forward to seeing more from your lines! Wow! What a nice comment! Thank you so much for all that! Hey, if you wouldn’t mind, I’d LOVE to see your projects when you finish them. Occasionally I’ll have people send me pictures of quilts that they’ve made with our fabric and I’ll usually put together some sort of blog entry to show them off… and link back to your site/blog, etc. Plan Bee came out in 2003 with Prym-Dritz (now Prym Consumer). I’m so glad you love and use it! At that time I (Jessi), was in business with my friend, Connie Scharff. I’m sorry to say, it is no longer available. However, I have a VERY minimal amount of stock left, if you are interested… (you can email us by clicking on the contact link under the photograph of my daughter). Thanks! 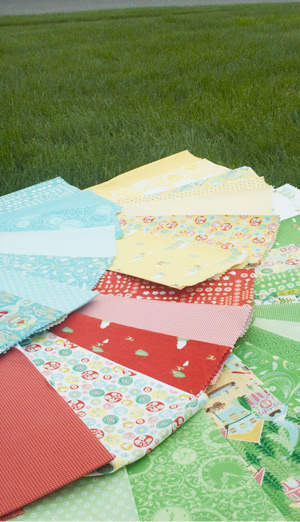 I am trying to locate the Plan Bee Quilt Planner you and your mom designed a few years back. I cannot find who carries it any longer and Unitednotions.com website has no record of it that comes up. Is that product still available along with refill pages? I love that planner and need more of them. Can you please let me know where I might find them? Thank you so much. I have no idea where I came across this collection (had to be online) but I fell in love immediately. I love the cheerful nature of the colors and the design. I have been looking around online and will be ordering some. Now I’ll need to figure out how to use it. I see cutting quilt pieces around those sweet houses, deer and trees. Wow! Thank you so much Becky!! I’m so happy to hear that. We think its pretty adorable ourselves, but it’s always so much nicer to hear that there are others who feel the same way!! Thanks again! Cindy, I just ordered mine from Fort Worth Fabric Studio online. They have yardage and precuts. I just received my order of Hideaway. It’s so beautiful, I’m scared to cut it! Any ideas from anyone on what type of quilt to make would be greatly appreciated. I love to sew but often have a hard time “visualizing” the best way to use the fabric. I live in Birmingham, Al. where can I get your Hideaway fabrics. Awe, thank you! I’m honestly not sure, I think your best bet would be somewhere online. I’m sad to say that I think this line will be a little difficult find. I don’t think buyers were too into our second line. And actually, I don’t think it shipped until this month, so really, stores might still wind up getting it, here in the next few weeks. Thank you!! Deb, Thank you for the compliment! I know that Becky at Inman Quilt Cottage ordered it, but I don’t know which prints. 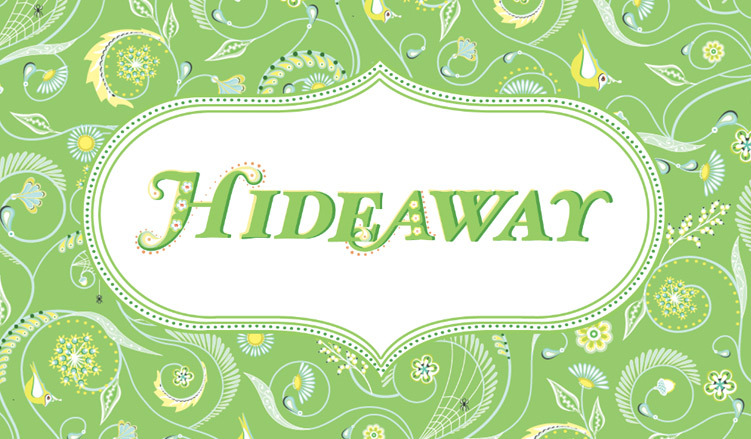 Hideaway will be in stores by early November. 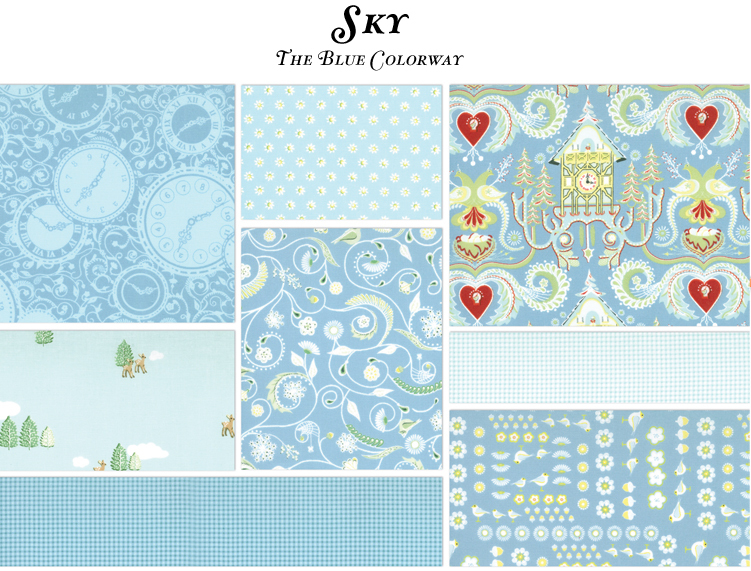 Jessi, Any idea when I can start getting my greedy little paws on this pretty fabric?!! wow. WOW. WOW!!! What a beautiful and creative design. I can’t wait to make a quilt out of this! It’s def. one of a kind! oh my goodness I need to start thinking of a pattern….!! Oh, thank you so much Daniell and Pinky! 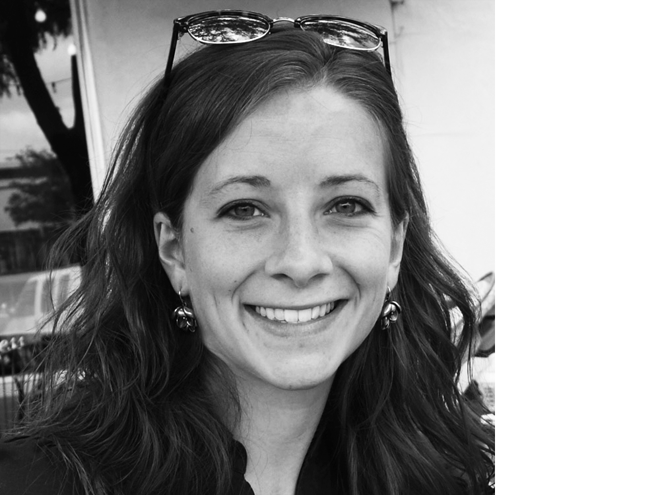 I have wondered since the beginning of this second line if we had in fact achieved that Swiss vibe that we aspired to give off in our designs… and hearing your feedback makes me feel like we did, so thank you again!! oooooooohhhhhh! It’s BEAUTIFUL!!! congratulations on a fab second line! Can’t wait for it to come out!! Oh my goodness. I LOVE this line you’ve created. You hit the home run for me! I grew up in a tiny town in Switzerland, but even if I hadn’t I would still be over the moon in love. I’m going to have to own everysingle color and every single print. Ha. My husband is going to come home to modge-podged fabric walls with lover little houses on them. I love it. Did I say that already? The final designs are fantastic. I like that they are a little tighter than Botany. Isn’t it funny how sometimes the creative process takes a longer path, and other times it all comes together with a single stroke of inspiration and insight. Ohhh! Thank you so much! That really means a lot coming from you, Lissa! Love it! Can’t wait to get my hands on it! Let’s hope there are no more mini books in store! I owe it to my own sanity to call it quits with them… at least for a little while. Because let’s face it… there’s really no denying the power of the mini book. LOL! Love the new line in its final form! Do I see new mini books in our future? I love the birds and deer! This looks like a great collection, can’t wait to see it in person! I absolutely LOVE your new line! The design is crisp and I love the colors! I will definitely be there to purchase as soon as the line is available! I am honored to be in the same craft guild with such an extraordinary talent! I have been obsessed –OBSESSED, I tell you — with Botany. FQ bundles. Jelly rolls. Charm packs. I have them all. Thank goodness you’ve shown us your next line of fabric. Now I can switch to a new obsession over clocks! It was totally worth all your hard work. They are gorgeous!! I love it–belong to your Mom’s guild in Spartanburg and we are using your first line for our ‘block of the month’ for July and while I ‘like’ the first line, in my sewing room, ‘red is a neutral’ so I am really excited about your second line.!!!! Thank you for commenting, Deb! I missed the last meeting, but I will be there in July…that’s for sure. Can’t wait to see block of the month!! And thanks for your support!!! awesome way to present this. I had no idea that you would have to go through 5 revisions…amazing. glad you worked through it! Oh thank you Janet! That means a lot! I hope all is well with you… oh, and you know what we’re toying around with for our next line’s inspiration? Tuscany. I feel like I must put that wonderful, life-changing trip to good use in some way with this new venture! And thank you to everyone else who posted comments too! I love it! It reminds me so much of family (grandpa and grandma’s cukoo clocks) and traveling (Leavenworth, WA). I can’t wait to see this in stores. I love the final lines! Love this new line…in all four colorways. 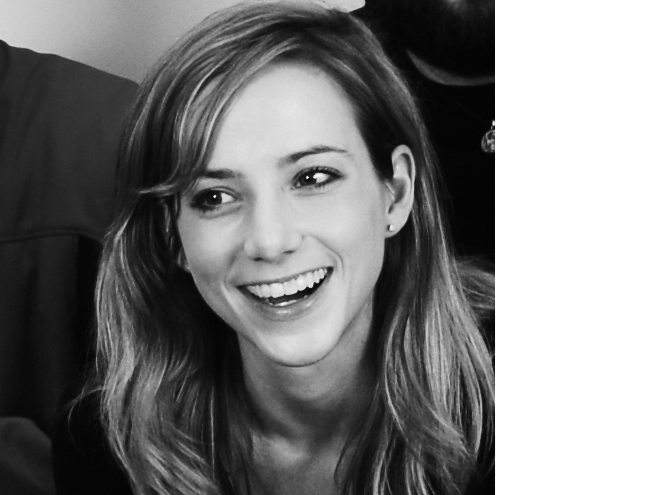 Thanks so much for sharing some of the design process as well!